Our Sales Representatives and Technical Trainers regularly visit these retail partners to keep them updated and to train their store staff on the features and fabrics used in our specialist products. 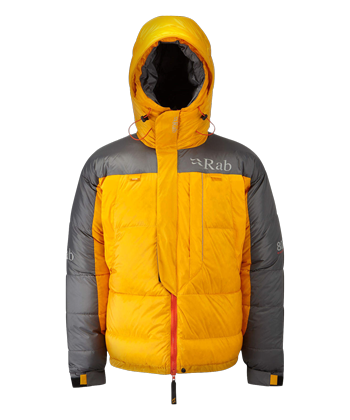 A Rab Expedition Stockists should hold examples of our 8000m down clothing in stock to enable you to try the garments on for size, and can special order any additional requirements from us here at Rab. Adventure Peaks provide the largest selection of expeditions, treks and mountaineering courses of any British adventure-travel supplier. In their Ambleside store you’ll find the UK’s most comprehensive range of expedition gear, with staff on-hand to offer expert advice often based on personal experience. They aim to stock everything you’ll need for travel anywhere in the world, whether it’s trekking in Morocco, an introductory mountaineering course or Everest! There is also a café and indoor climbing wall on-site. Since 1987 Jagged Globe has been at the forefront of organising expeditions, courses, adventurous skiing and high-altitude treks. Jagged Globe can help you climb the Seven Summits, trek to Everest base-camp, improve your off-piste skiing or develop mountaineering skills. The Sheffield store stocks an impressive range of expedition clothing and equipment, and expert staff are on-hand to offer ‘real world’ advice. 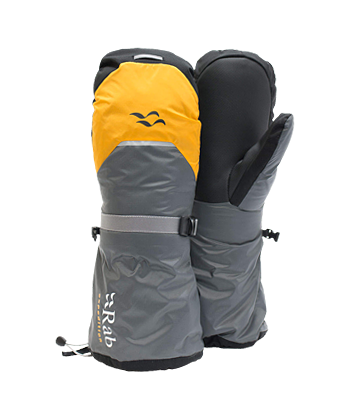 Trekitt strives to supply the best quality kit from the best brands for walkers, mountaineers, climbers and travellers, so you can be assured of its performance whatever your adventure. We carefully select our range to provide equipment that is fit-for-purpose, high performance and, because we’re gear freaks ourselves, is the sort of stuff that excites us and we would buy personally. The Climbers Shop was established in the Lake District in 1959. 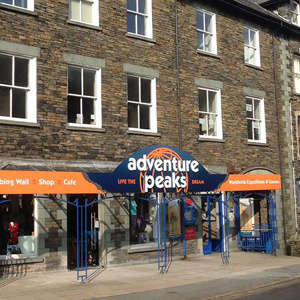 It remains independent and is one of the oldest climbing & mountaineering stores in the UK. 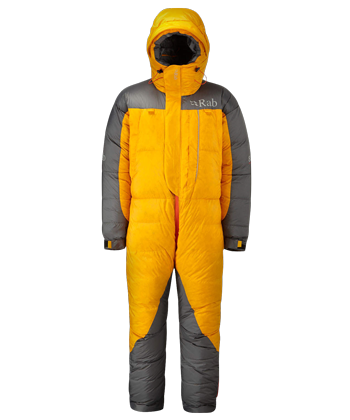 Specialising in equipping climbers, mountaineers and travellers for adventures and expeditions all over the world, we stock a vast range of clothing & equipment from the best brands. We pride ourselves on the expertise and service we provide. Our Stony Stratford store opened in 2016 and brings to the south-east an Aladdin's cave of gear with great advice on hand. 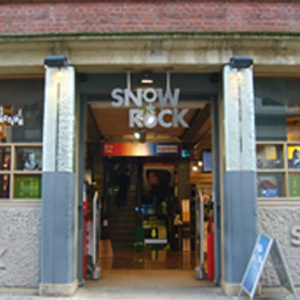 The flagship store at Covent Garden is set over 4 floors, offering a wide variety for mountain sports enthusiasts. 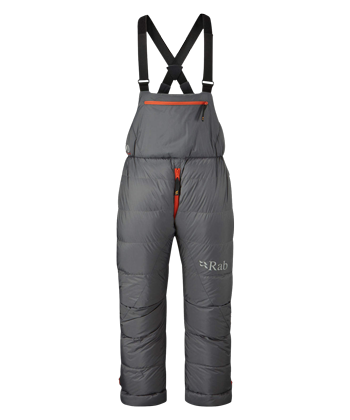 Carrying a wide selection of climbing equipment and clothing to suit even the most hardened Mountaineer.